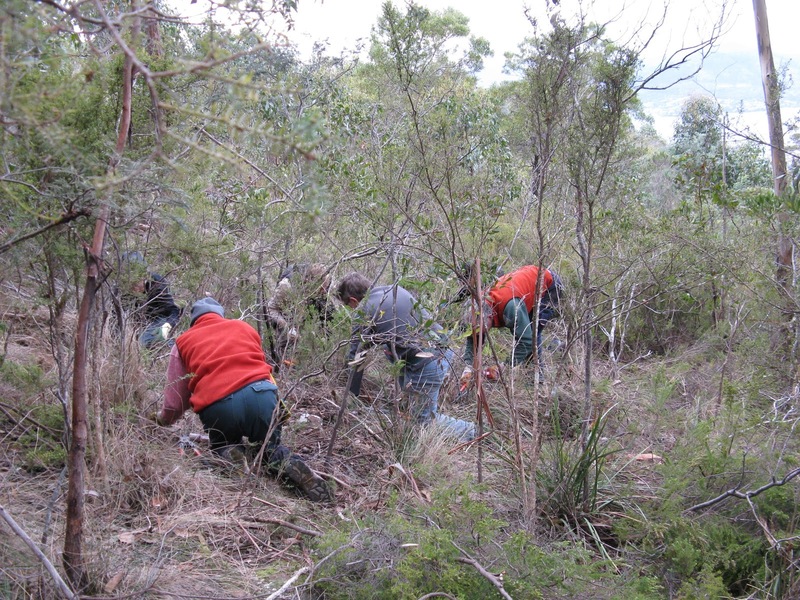 After discovering Erica last year in a part of Goat Hills we returned to finish clearing it to the point where the bush ends and a power easement cuts through. 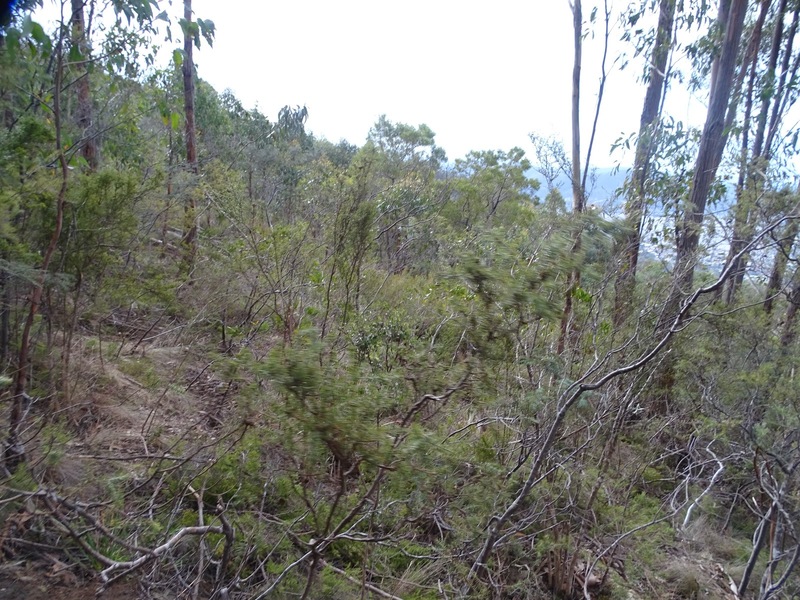 It is hoped that TasNetworks will deal with the weed from this easement before too long. 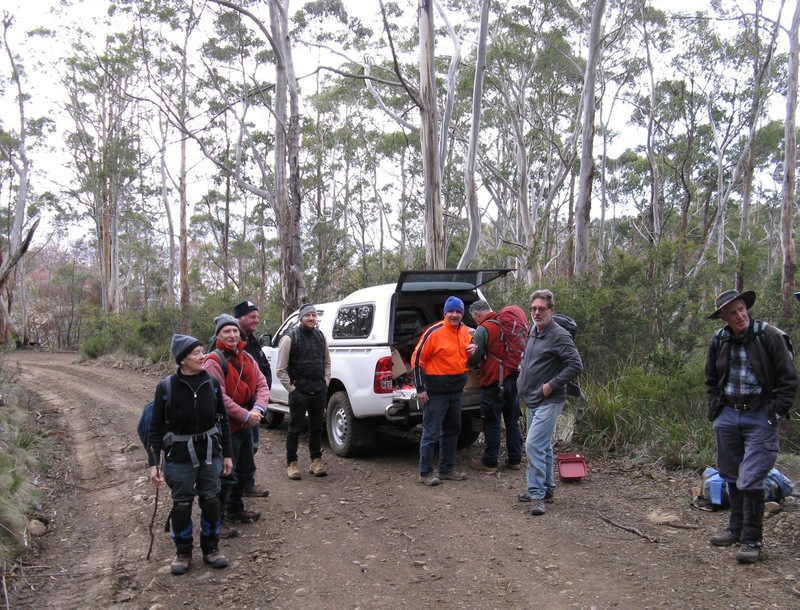 On completing the task, we returned to a site nearby for both follow up work and then to tackle both mature and small Erica in the last site that has had no primary work. These areas show distinct signs of some form of human activity with rock walls, levelled areas and old metal objects and tanks. All of which has been reclaimed by the bush.